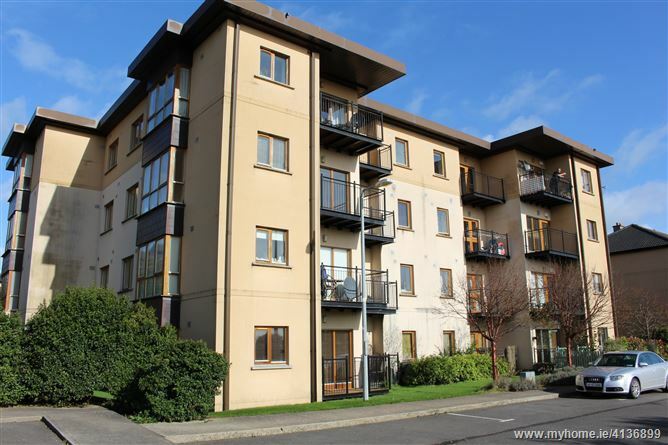 Kinsella Estates are delighted to bring to the market this tremendous 2 bed apartment located on the ground floor of the building which boasts an attractive open plan kitchen/dining/living area with two spacious bedrooms (1 ensuite) and bathroom. 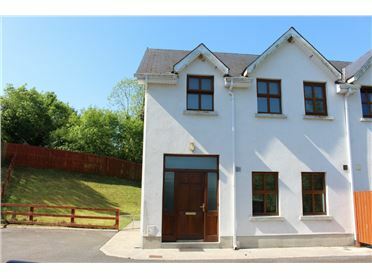 It comes to the market in show house condition throughout and has a bright, airy and contemporary feel which is sure to impress. 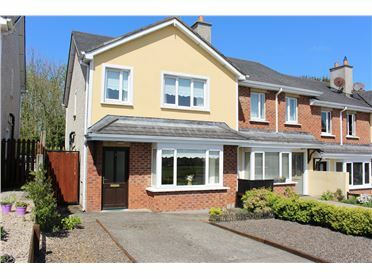 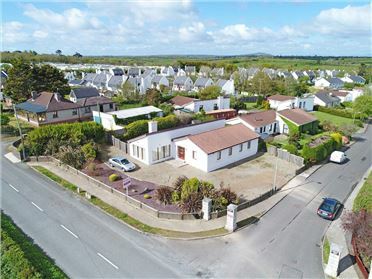 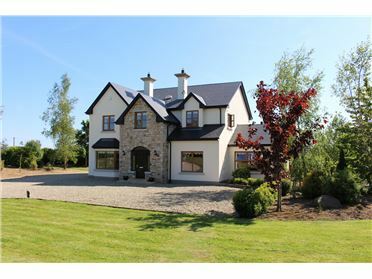 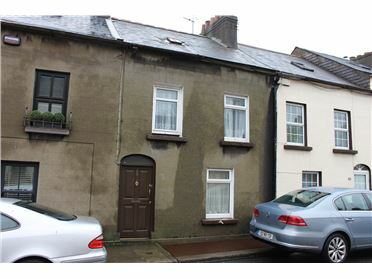 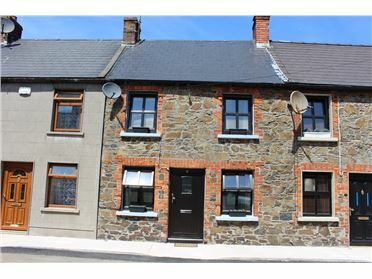 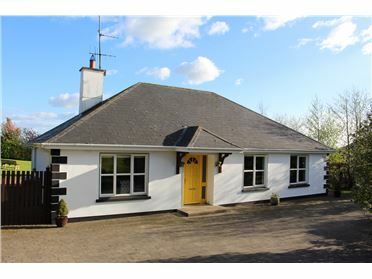 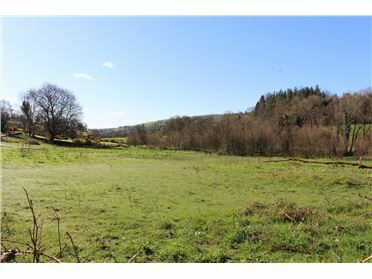 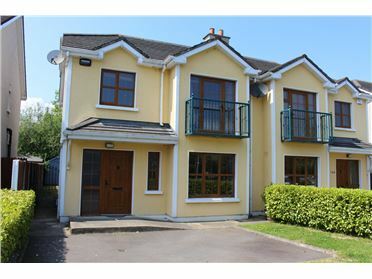 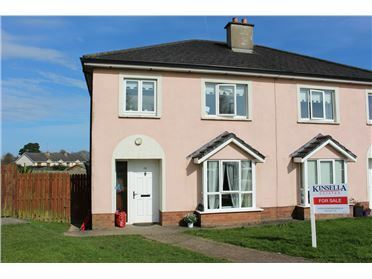 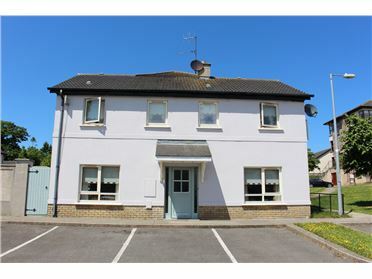 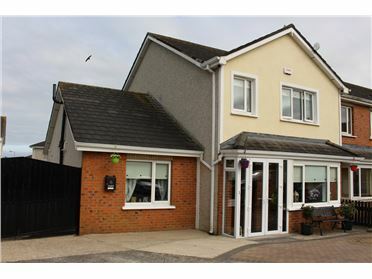 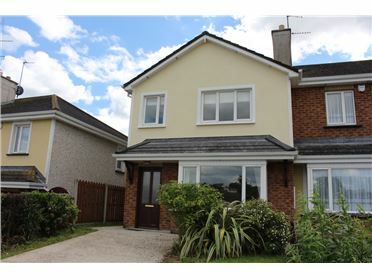 This property is located to the frony of the development and within walking distance of Gorey Town Centre and convenient to all Supermarkets, Coffee Shops, and Restaurants & Pubs. 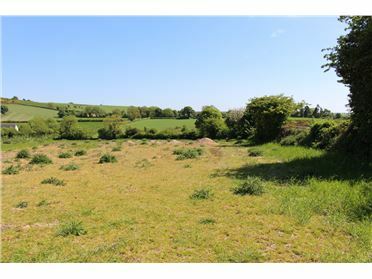 Access to the M11 is just a 5 minutes’ drive away. 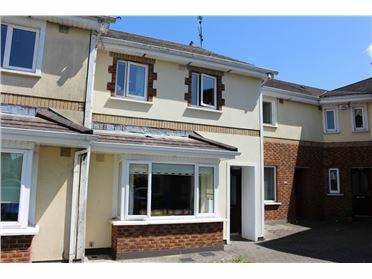 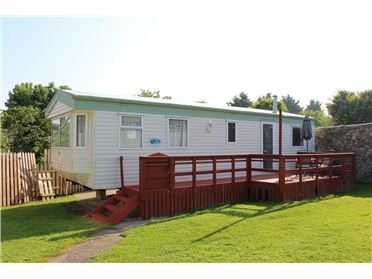 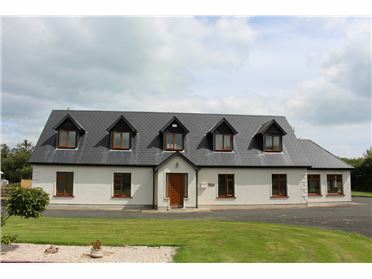 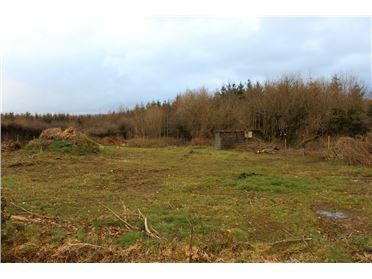 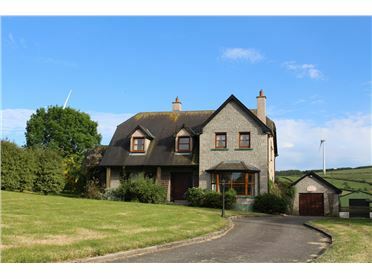 This property would make an ideal investment opportunity or family home.